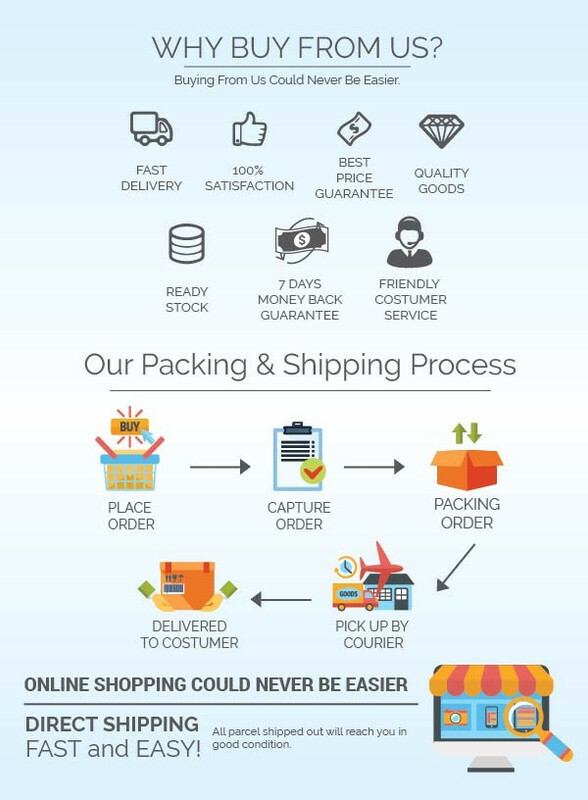 The Perfect Solution That Millions Have Used Over The Years. 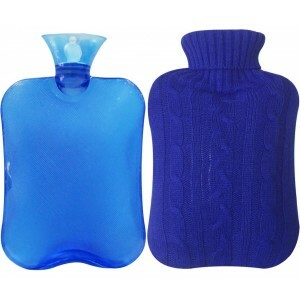 Used as a natural body warmer and also for heat therapy treatment. 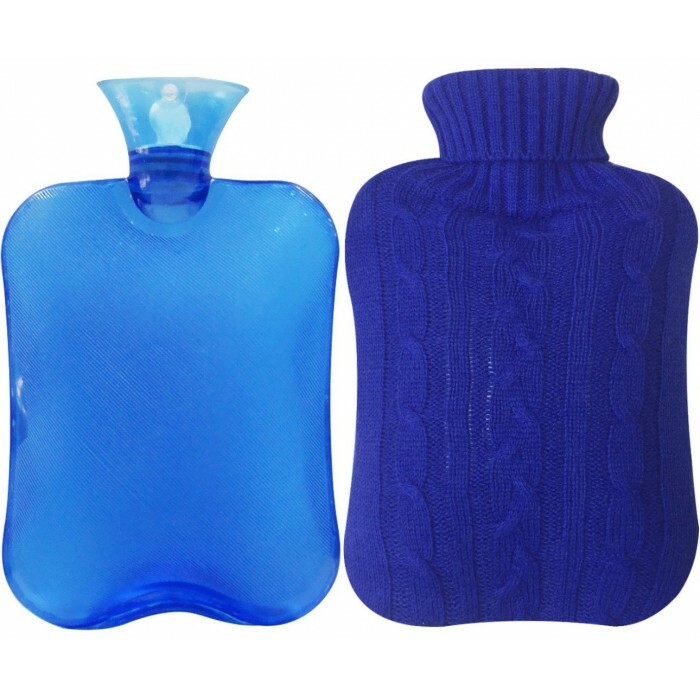 Useful in case of joint pains, muscular cramps, menstrual pains, muscle pull, stomach and back aches, arthritic and rheumatic pains, bed warmer, sports aches and pains. The Classic Water Bottle! Just Fill With Hot Water, Wrap In A Towel, And You'll Have Hours Of Pain-free Comfort. Simply Fill As Needed, Then Empty When Done. Low Tech And Classic! Do not use just boil water! Let the boil water cool down a bit before pouring in.